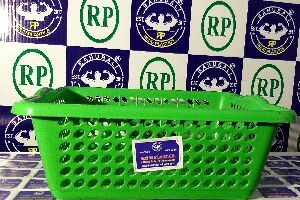 Packaging Details : Whole product is packed in single outer carton. 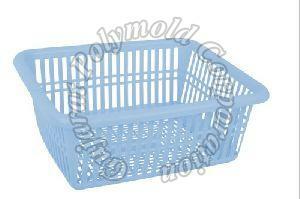 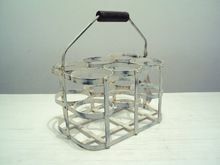 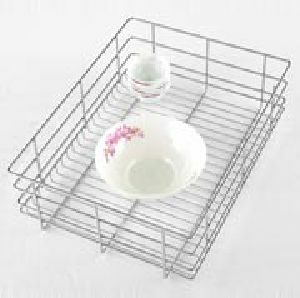 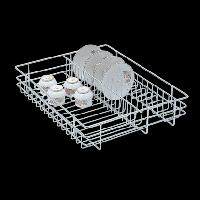 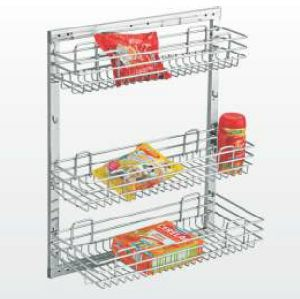 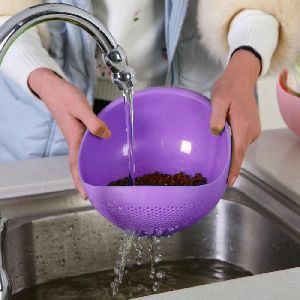 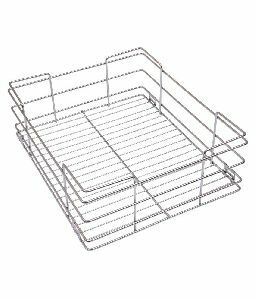 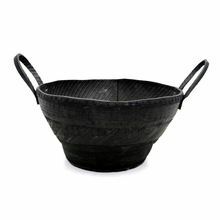 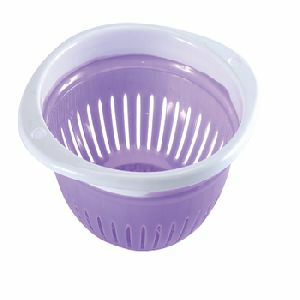 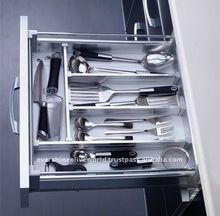 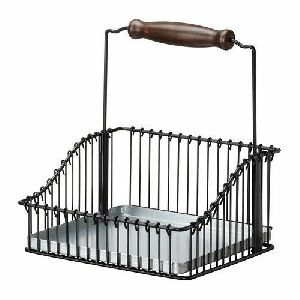 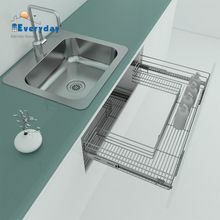 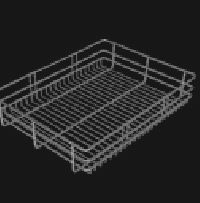 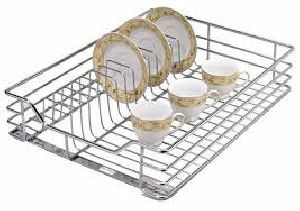 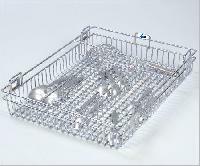 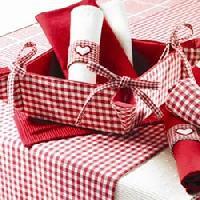 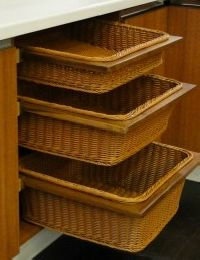 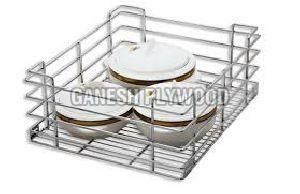 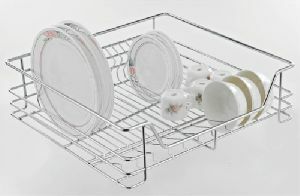 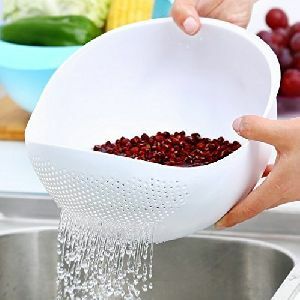 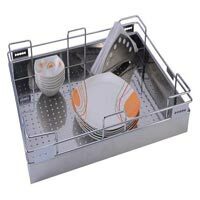 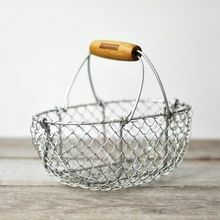 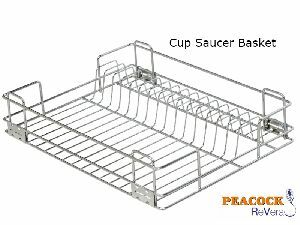 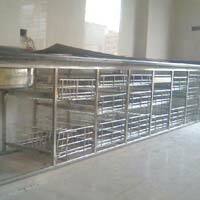 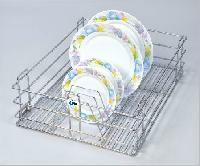 Kitchen corner basket is useful in numerous way to maintain your kitchen space. 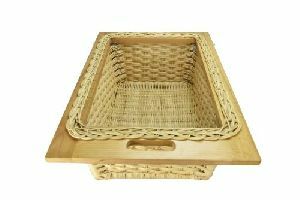 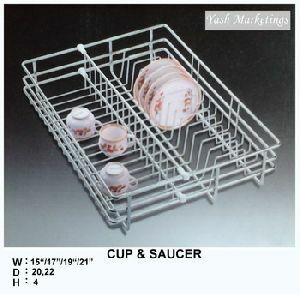 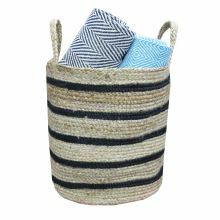 It can also be use with various combinations of baskets to optimize your available kitchen space for spacious look.